San Andreas Multiplayer - is a modification of the popular game Grand Theft Auto: San Andreas, which allows players to play over the internet with other players. This mod multiplayer has already collected millions of players around the world, and now lives in San Andreas found a new level, you will play and fight with real players, making the game much more interesting. Go alone or with friends in a huge world of GTA San Andreas game and get up a variety of tricks. In the game you can fight other players for territory, gained possession of entire neighborhoods. You can also create your own game modes with scripts. 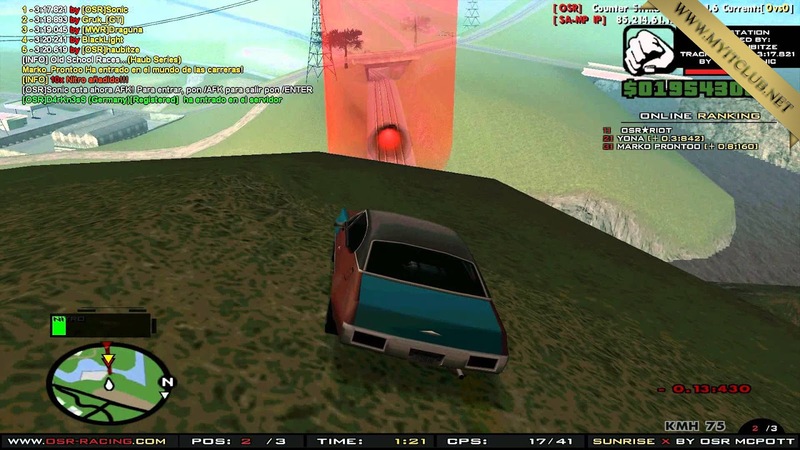 This MultiPlayer completely transformed the already well familiar to all games, making it an unusual, allowing fans from around the world to cross arms and prove to everyone that he is the best player in the GTA world. Fully open world and the opportunity to play on the selected servers, makes these game modes, one of the best. 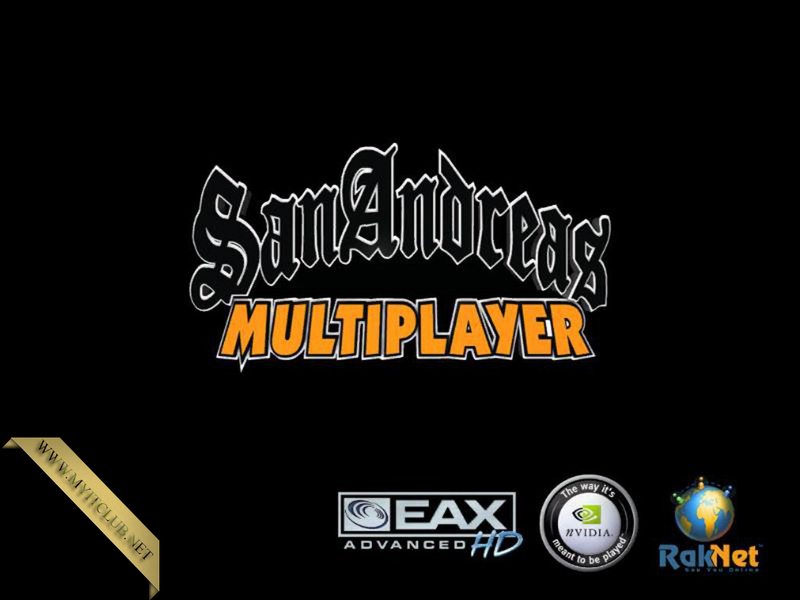 We suggest to download the game with multiplayer mod already built the latest version - SaMp 0.3.7. This RePack does not require activation and is just 400 MB, it sewn multiplayer latest updates and fixes many bugs. Fast, easy installation and start-up of the game from the desktop.